Just in time for the snuggling up on the couch with a cup of cocoa! 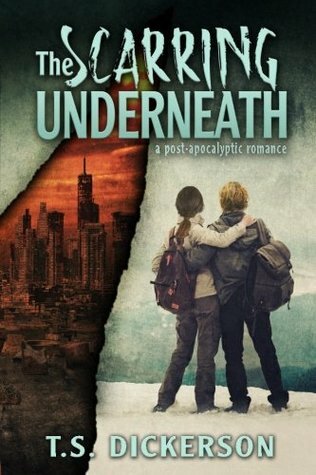 Enter to WIN a signed paperback copy of The Scarring Underneath on Goodreads! Giveaway ends on the 15th!